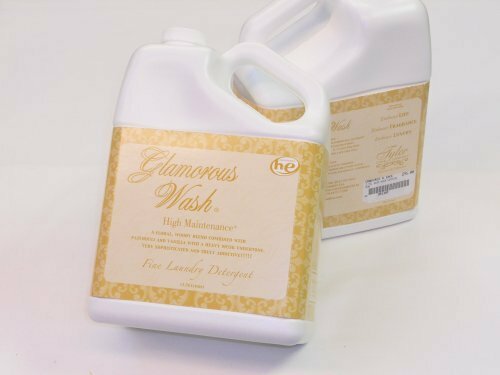 High Maintenance Glamorous Wash Detergent is a floral, woody blend combined with patchouli and vanilla with a heavy musk undertone. Very sophisticated and truly addictive! ;All Tyler Glamorous Wash Laundry Detergent is he for high efficiency washers. Some bottles have labels without the he mark because Tyler is using up stocks of labels printed before the he conversion. ;High Maintenance - Khaki - Floral, woody blend combined with patchouli & vanilla with a heavy musk undertone! If you have any questions about this product by Tyler, contact us by completing and submitting the form below. If you are looking for a specif part number, please include it with your message.